Sometimes when you’re running out of space in your home, the only way is up. Up in the loft that is! As a child you may have been wondering what monsters lurk in the attic, but that doesn’t mean your loft can’t become the new room of your dreams. Brush off the dust and remove all of that collected clutter; it’s time to overhaul the space that you’ve forgotten. 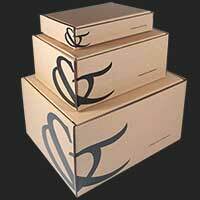 Wallpapering a slanted roof in your loft is extremely easy, especially with our paste the wall designs. 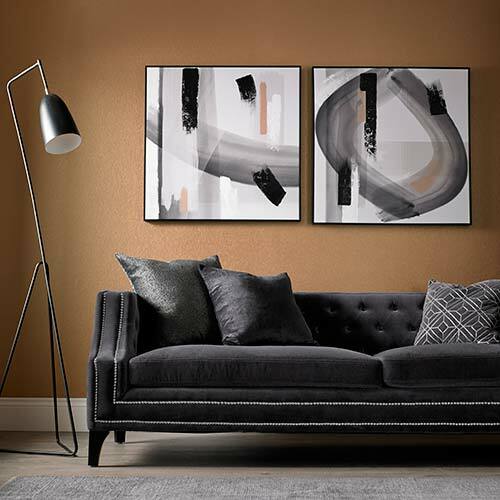 Whatever you’re creating - an extra bedroom, home cinema or study perhaps - you’ll find plenty of motifs that suit any taste and are easily applied in an afternoon. Fresh and feminine, this gorgeous Jewel Pearl/Silver wallpaper is perfect for low lit lofts. 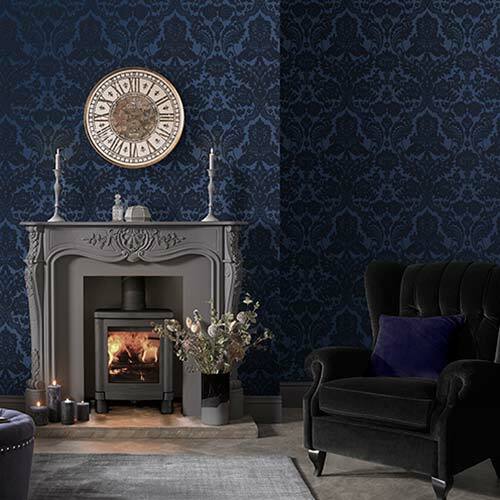 With a delicate pattern that’s embellished with flecks of glitter, this wallpaper captures the light and bounces it back around every corner of the room. During the day, the limited light coming through your skylight will be amplified and of course, the beautiful sparkle will illuminate the space. Created by Julien MacDonald, this design has all the glamour and sophistication you’d expect from such an esteemed fashionista. If you’re looking for illumination but with more of a minimalist pattern, our Chamonix textured wallpaper would be a great choice to create trails of light that span across your walls. This honeycomb-like design creates a homely atmosphere for any house proud queen (or king) bee. The shimmering mica lines are perfect for low lighting and ensure that what little light hits them stretches around the room. Geometric patterns look great on slanted ceilings as they add to the unexpected movement in the room. 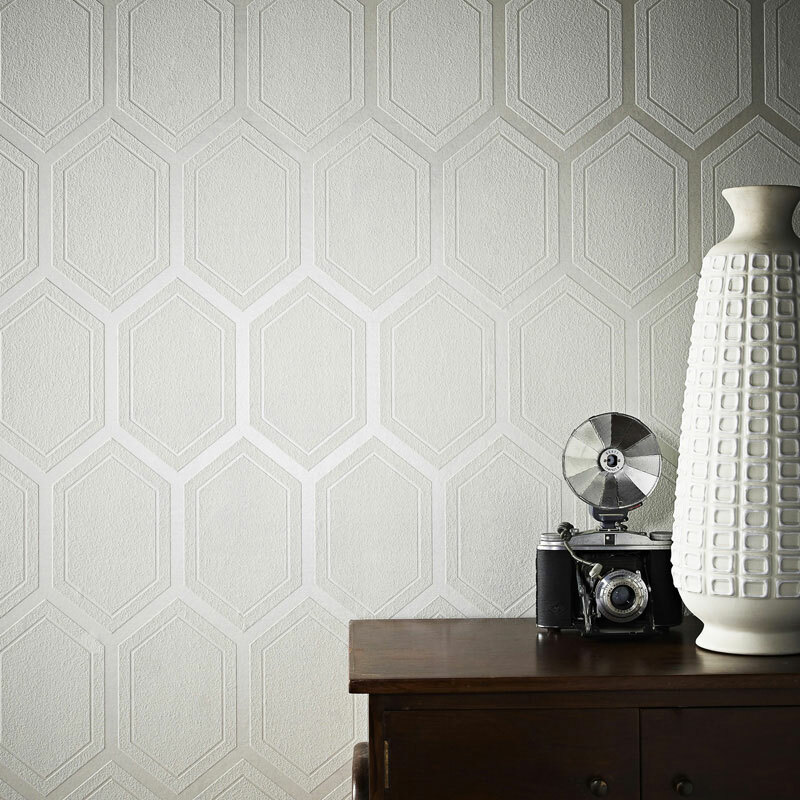 Modern and clean, this wallpaper is extremely easy to apply with our paste the wall technology. ‘There’s not enough space to make it a room’ said the person who had never discovered the incredible power of vertical stripes. 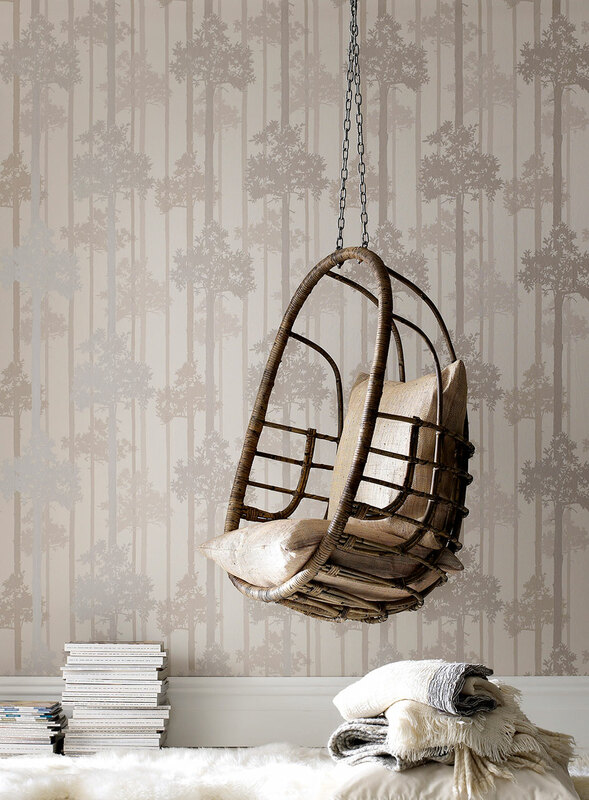 No matter how tiny your loft is, you can create the ultimate cosy hideaway with our Calico Stripe Duck Egg wallpaper. The pastel palette brightens any room and lifts the spirits of anyone who stumbles upon your new retreat. Fresh and inviting, sweep away the cobwebs from your loft and see the full potential of this extra space in your home. Working in the same way as stripes, our Nottingham wallpaper elongates your room to create the illusion of extra space. Each of the towering branches amble up the wall to adorn your room with a multi-toned pattern that adds depth and a 3D effect, which makes you feel as if you could walk straight through into an enchanted forest. Perfect for lofts that have seen better days, this comes from our paste-the-wall range, ensuring a quick and easy turnaround. Your loft can be transformed into whatever you want it to be. You don’t have to worry about what the neighbours will say or what guests may think; it’s your own little sanctuary so let’s unleash a little luxury! 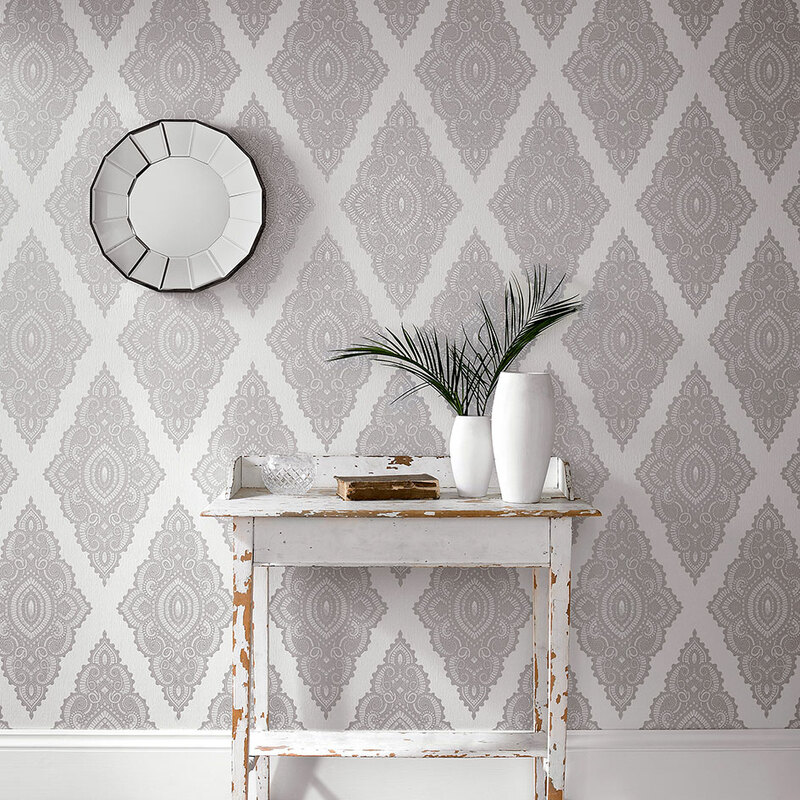 Our Athena White Gold wallpaper is a decadent motif that flows along walls with grace and elegance. Turning bare walls and hidden lofts into opulent abodes, this metallic wallpaper oozes sophistication.